Synopsis: One sausage is leading a group of supermarket products on a quest to discover the truth about their existence and what really happens when they become chosen to leave the grocery store. Seth Rogen (This is the End (2013),The Interview (2014), Steve Jones (2015) and co-writer, Jonah Hill ( War Dogs (2016), Hail Ceasar! (2016), The Wolf of Wall Street (2013) and many of their usual collaborators bring this totally filthy, potty-mouthed, outrageously profane, very much adult cartoon that someone manages to be an extended metaphor for a number of big topics: the afterlife, religion, faith and the Arab/Israeli situation. At Shopwell’s supermarket, the food items have just one goal in life: to be picked by customers. They believe these benevolent giants will then whisk them off to a paradise: the Great Beyond All they have to do is remain pure and pristine until they’re chosen. That means Frank the sausage (Seth Rogan) is unable to consummate his relationship with alluring bun Brenda (Kristen Wiig). But Frank and his friends are about to discover the awful truth about what awaits them in the ‘great beyond’! Sausage Party might look like a magical Pixar movie – but definitely don’t take the children. 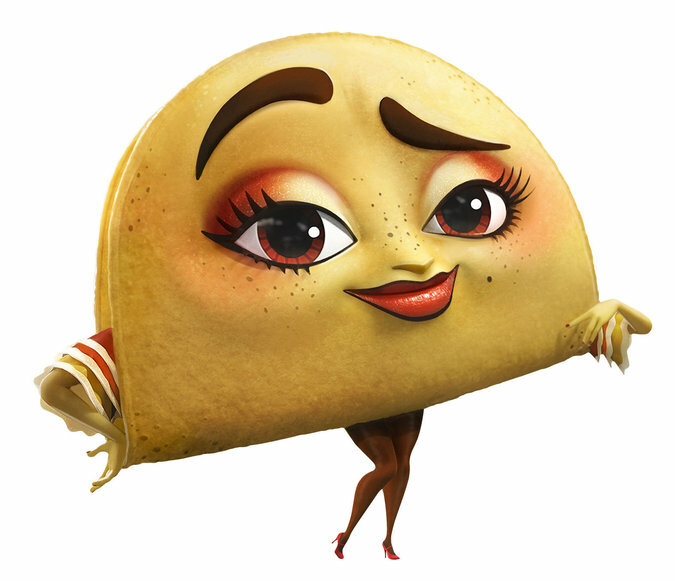 A very strong ensemble supporting voice cast includes Jonah Hill and Michael Cera as sausages, Edward Norton as a bagel and Salma Hayek as a taco. Even vegetables don’t escape the onslaught of scatological dirty jokes. A psychedelic shopping experience destined to be a late night student favourite for years.